Recognised nationally for their outstanding achievements the proven performers at the Harcourts Kumeu office live locally, are very active in the community and have a passion for the area they work in. 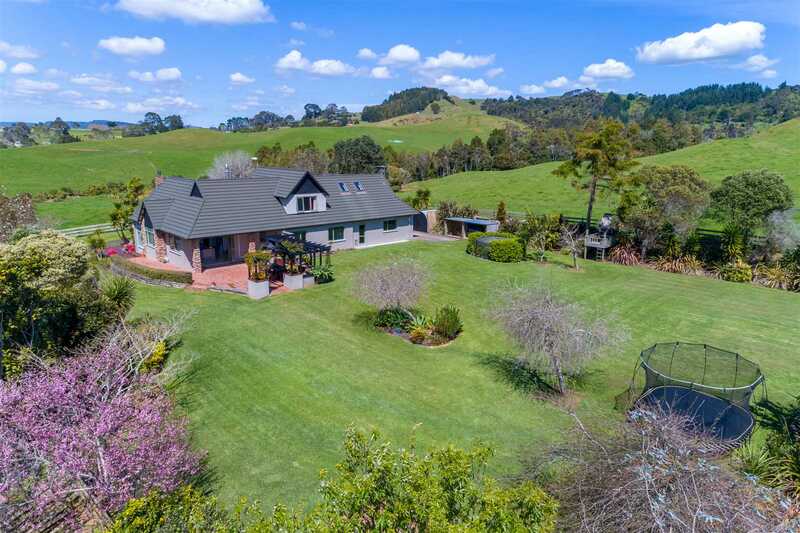 Whether it's a residential home in Riverhead, Huapai, or Waimauku Village, a lifestyle in Waitakere, Taupaki, Coatesville, Kumeu, Waimauku, Woodhill or Muriwai Beach we have the area covered. Exciting future development opportunities are on the horizon and astute investors and home owners alike are becoming well aware of what is on offer. 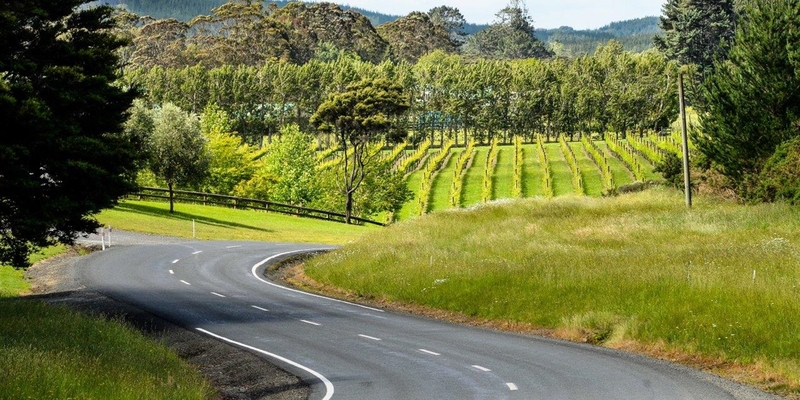 If it's a quality lifestyle, you enjoy cafes, wineries, outdoor pursuits and desire a genuine community spirit with great schools all within an easy commute of New Zealand's largest city and international airport this is the area for you. Visit our high profile office or contact one of the Kumeu team today.